Bachelor Nation watched in surprise as Nick Viall was announced as the leading man for the 21st season of the hit ABC show on Tuesday evening. 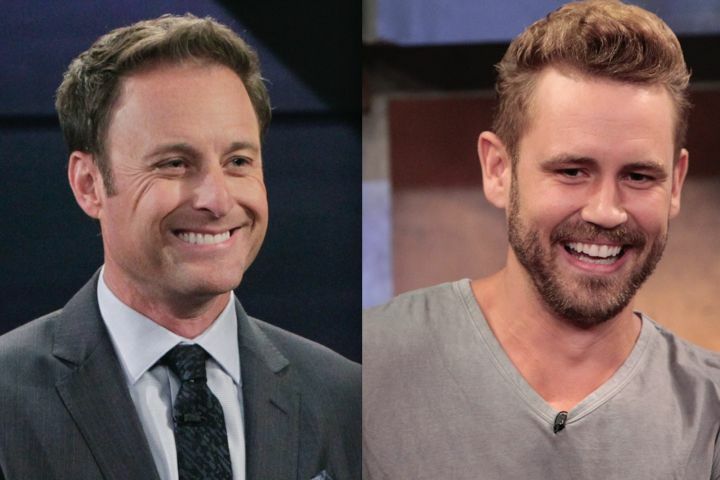 The decision that “makes so much sense” to the host of the show Chris Harrison. Nick Viall, who is currently on Bachelor In Paradise, has become a familiar face to the Bachelor nation after he ended up becoming a runner-up on back to back seasons of The Bachelorette. 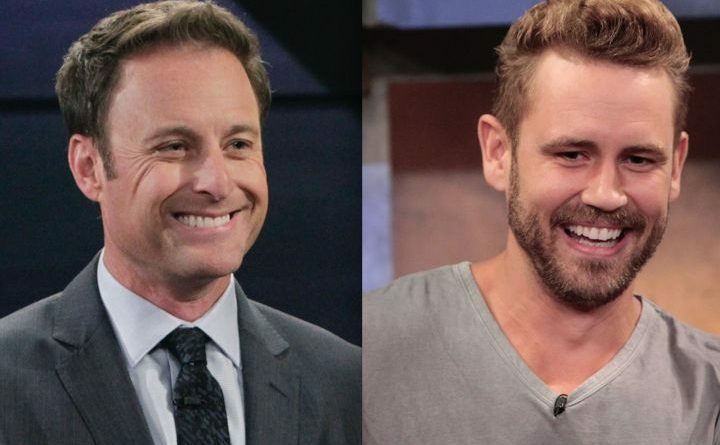 In an interview with People, Chris Harrison finally talks about why Nick Viall was chosen over Luke Pell and it makes a lot of sense.